and are suspended PERMANENTLY in the sky! that the plane will have to be crash landed into the Ocean. 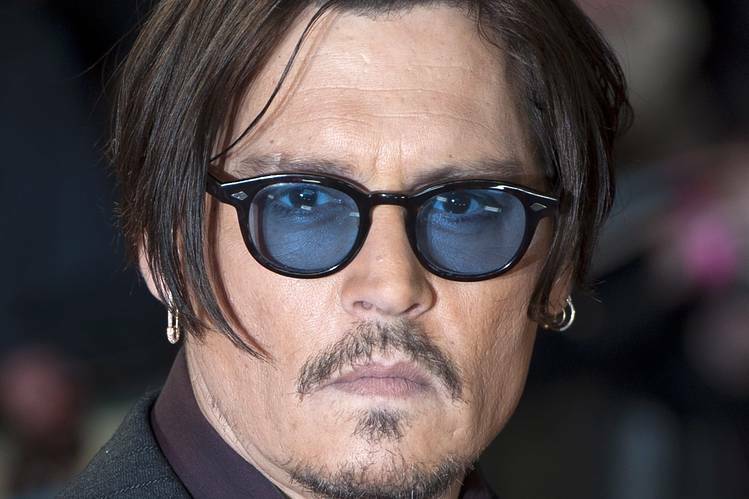 Depp is understood to be “absolutely devastated” with the news. a film about golf or something. Depp has now turned to his pal Ricky Gervais’s dog Patch for help. the daring duo how to dock the plane safely. But time is running out! WILL! THE PILOTS DROP DEAD FROM RABIES? WILL! THE PLANE RUN OUT OF FUEL? WILL! PISTOL & BOO LAND THE AIRPLANE? OR WILL! THEY ALL DROWN TO DEATH IN THE OCEAN?